The Black Hills were supposed to be a minor stop at the tail end of our 7 month trip but it ended up being an amazing place – so we stayed for a while! 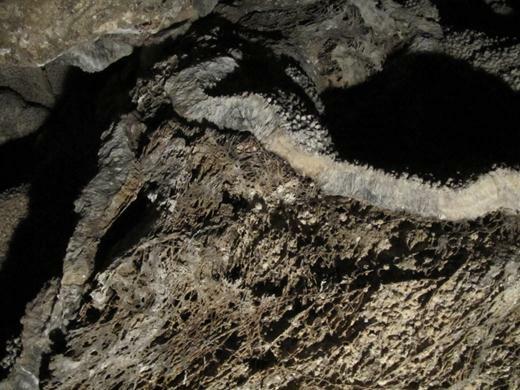 We were baffled to find two massive underground caverns in the area. 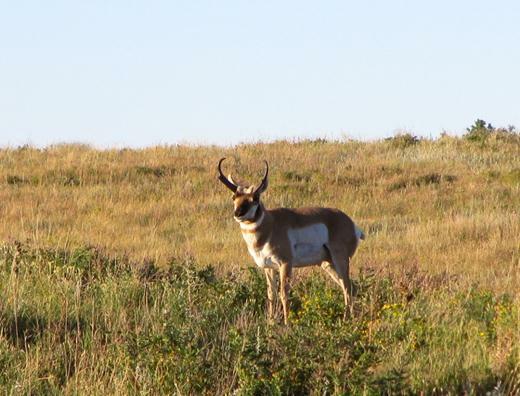 At Wind Cave National Park we spotted this male Pronghorn in the distance. 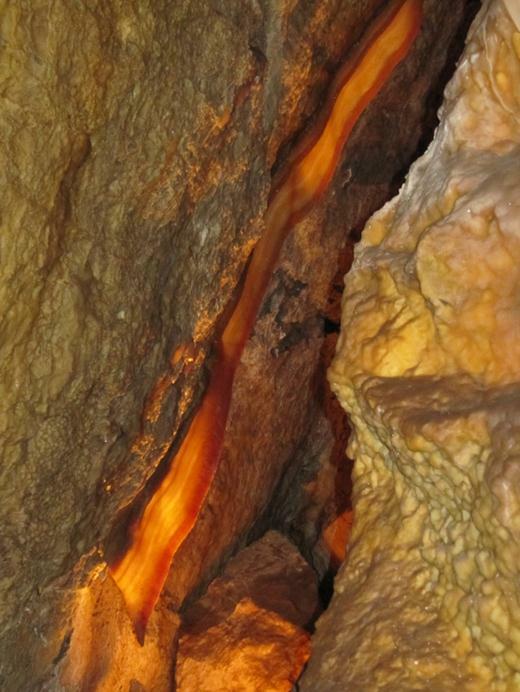 And the cave tour at Jewel Cave National Monument was amazing! 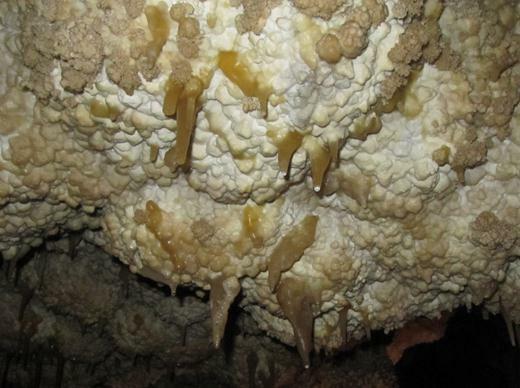 New stalactites are slowly formed by water as it drips and popcorn formations abound. Here we are, about to descend a few hundred steps. 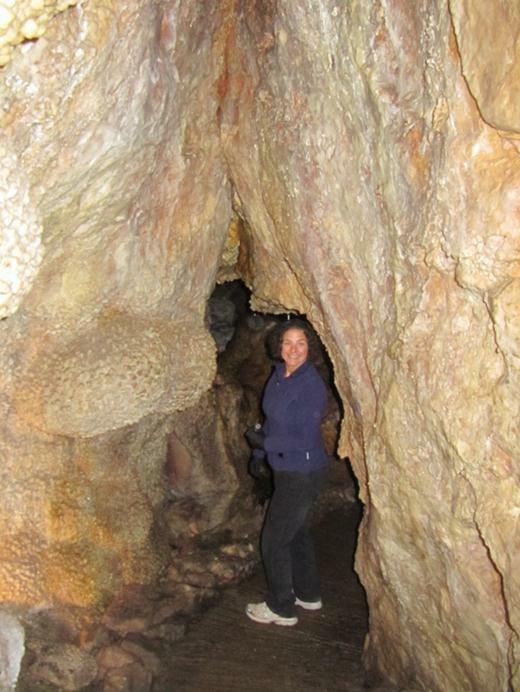 Although these narrow passages are tight they are nothing compared to our earlier adventures in Carlsbad Caverns, New Mexico! 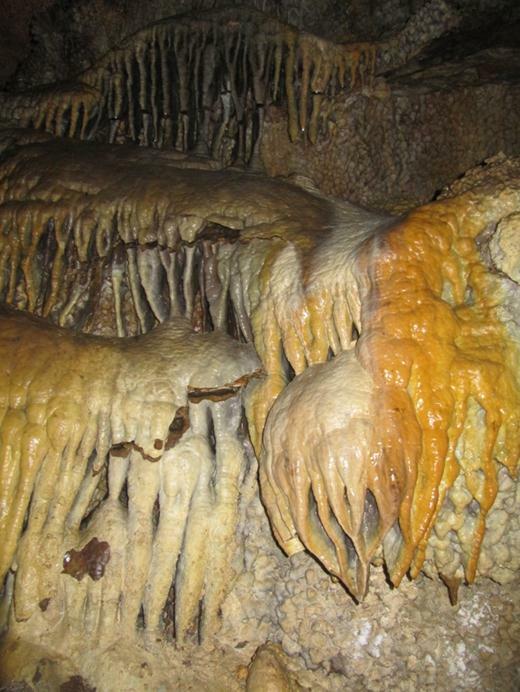 But the cave’s decorations are definitely worth the visit. There are some pretty neat examples of a unique formation called ‘boxwork’. We even saw Bacon! 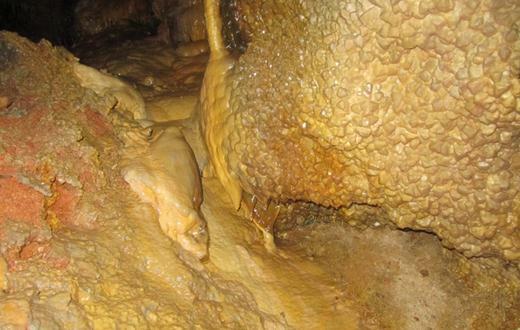 Seriously, that’s what the Ranger called it – Cave Bacon! 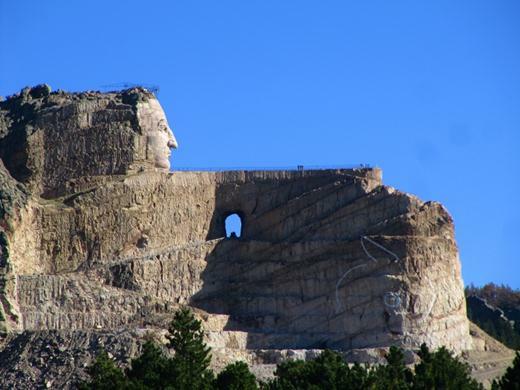 While we were in the area we checked out the privately held memorial to Crazy Horse. It’s hard to get a sense of size from a picture but that statue’s head is 87 feet high! It took more than 10 years to complete the face. 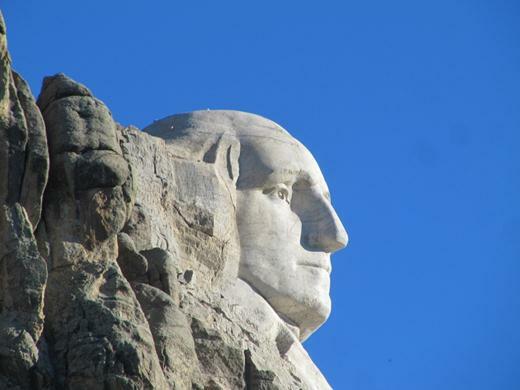 When it’s finished the statue will show Crazy Horse (that’s the gentleman’s name) and his horse. 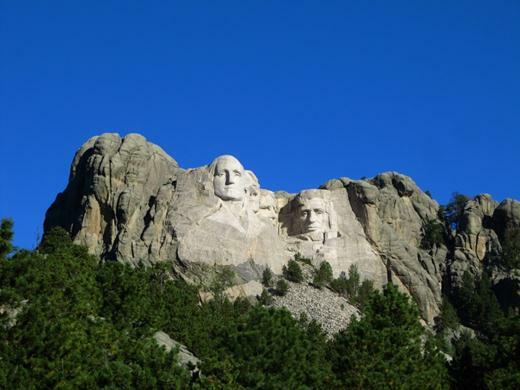 And surprise, surprise the Black Hills is also home to Mount Rushmore! It’s really hard to get a sense of size because it is only visible from a great distance. It looked small to us when we first saw it. Looking at the granite mountain side from different vantage points helps put size into perspective. 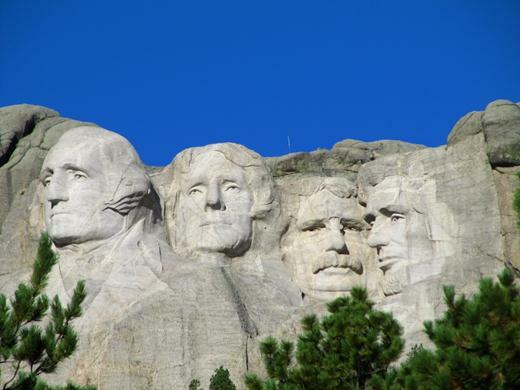 Each face is at least 60 feet high. See that nose? That’s 20 feet long! And the mouth is 18 feet wide! 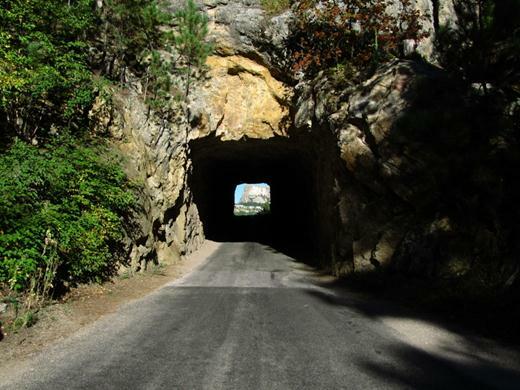 There were many viewing spots but we really loved the viewpoint from this tunnel along the Needles Highway in Custer State Park. 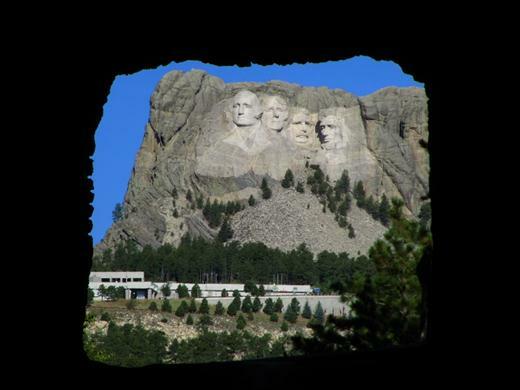 The highway and its tunnels were purposely designed to nicely frame Mount Rushmore! 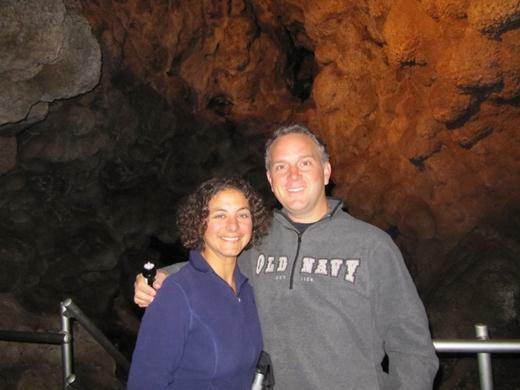 Next up…Custer State Park – a must see spot in the Black Hills of South Dakota.